indieszero made NES Remix, but Nintendo was still very much involved with the game’s development. In fact, two prominent staffers from EAD Tokyo contributed to the project. 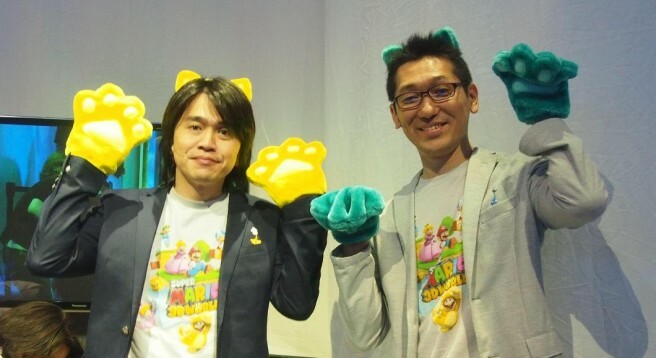 Koichi Hayashida, director of Super Mario Galaxy 2 and Super Mario 3D Land, served as director. We found out about this previously through a message Hayashia posted on Miiverse. Yoshiaki Koizumi also worked on NES Remix as producer. Koizumi previously directed Super Mario Galaxy and produced Super Mario Galaxy 2, Super Mario 3D Land, and Super Mario 3D World.